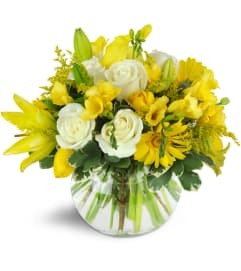 Bright and cheerful Congratulations flowers are the perfect way to recognize any accomplishment. 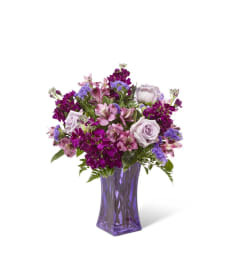 What better way to make a special day even more grand? 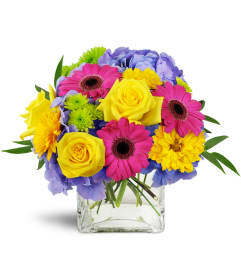 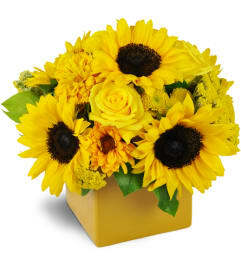 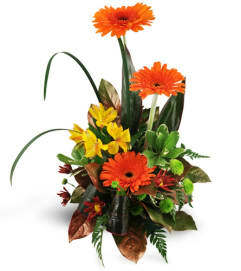 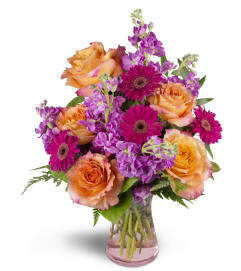 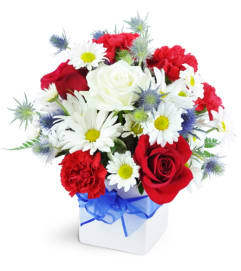 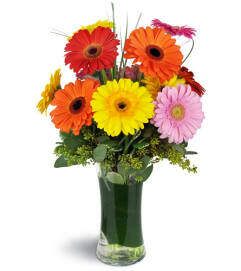 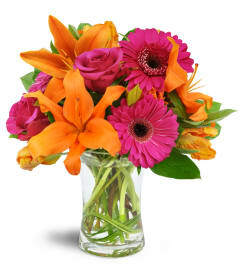 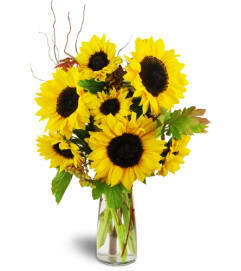 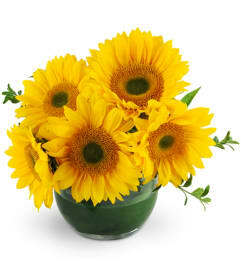 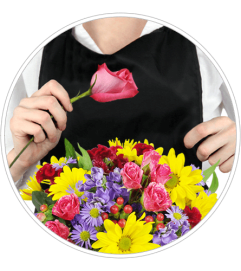 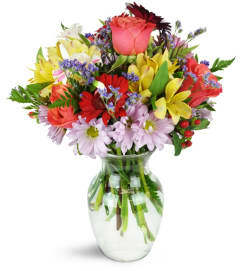 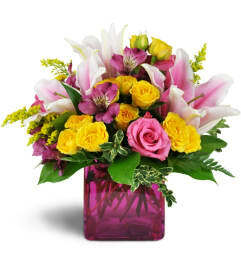 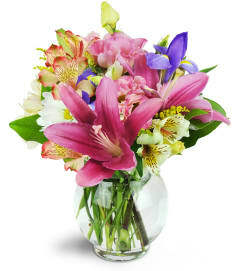 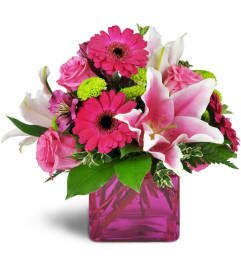 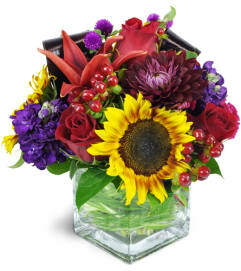 Fresh, colorful blooms like roses, lilies and daisies are a great way to congratulate someone for a job well done. 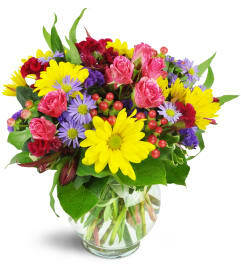 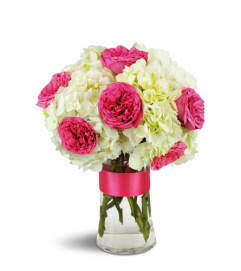 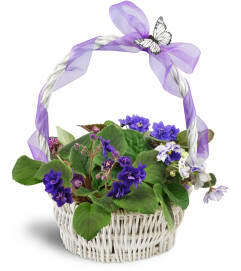 A Congratulations bouquet from Blue Violet Flowers will let them know just how proud you are!